From a Piper J3 to a Gulfstream G650 or a Challenger 300 each aircraft will have a specific market value and it pays to know what that value actually may be. It is more than just aircraft and engine times…. only an on-site inspection of aircraft and records can give you a specific appraised value of your airplane! Tracy Ligon Consulting, The Plane Appraiser, offers aircraft appraisals in Dallas/Fort Worth as well as all of Texas, Oklahoma, Arkansas, New Mexico and the US. We are proud board members of PAAO – Professional Aircraft Appraisal Organization and can appraise your aircraft anywhere. We appraise Cessna, Piper, Beech, Cirrus, Van’s, Pitts, Bombardier, Lear Jet, Dassault Falcon, Challenger,Gulfstream, any and all GA aircraft. We also offer special services for War Birds and Classic Aircraft that some appraisers may not be able to accomplish. Value – An opinion in monetary terms of the worth of real or personal property (not necessarily the same as price or cost). An appraisal is an opinion of value. It is written by a person who has the knowledge, expertise and credibility to determine the value of the subject aircraft. The process of developing an appraisal is intricate. It is not, as most people assume, the act of looking up a value in a book or in a computer program. Improper evaluations of aircraft by persons who are not qualified to make them, or by those who have their own agenda in pricing the subject aircraft, lead to trouble for unsuspecting buyers. High values are far more common than low values. No matter whether you are a buyer, seller, banker, or insurance company executive, you have a major stake in ensuring that the amount paid for the aircraft is reasonable. And how do you know what is reasonable unless an independent, objective, third party examines the aircraft and its records to verify that it is what is expected? That means each aircraft has to be seen by an appraiser and those items must all be evaluated. 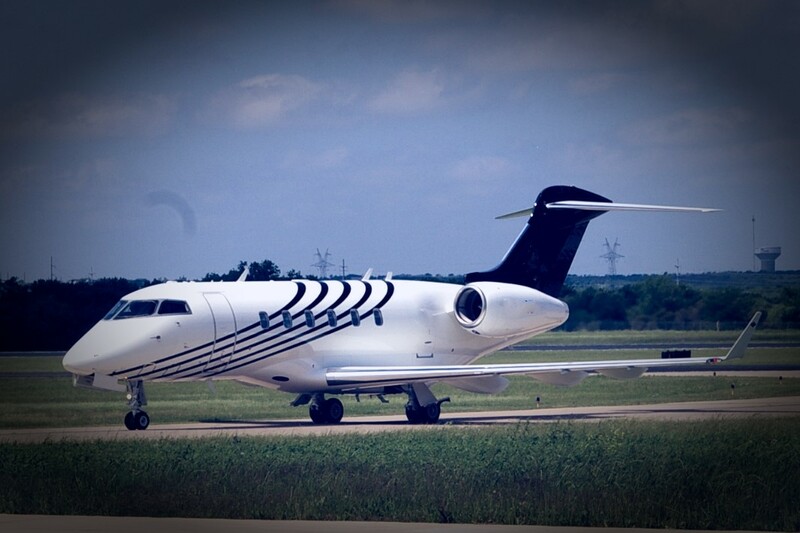 Our pricing for Professional Aircraft Appraisals are based on the aircraft. Because we need to know a little about your aircraft and it’s location, we don’t publish prices. But we can instantly give you the numbers if you call today.